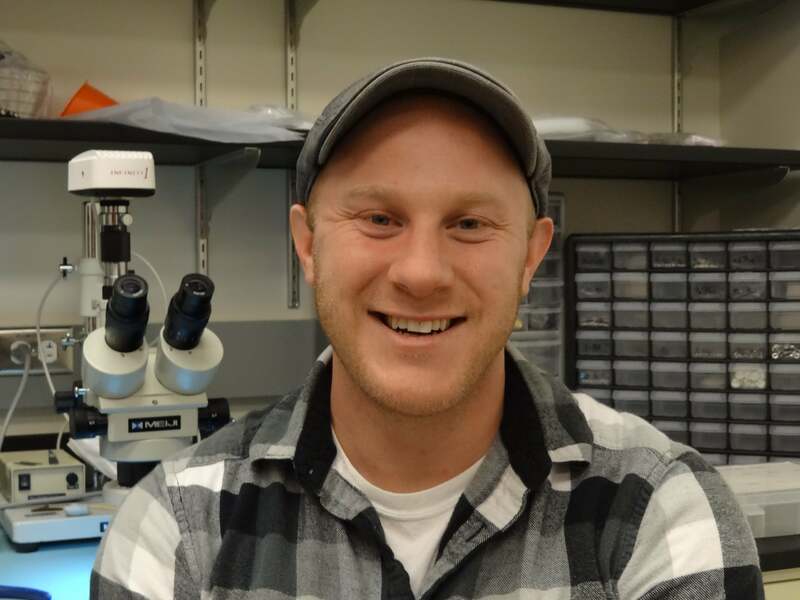 James Cornelison, research fellow with the School of Earth and Space Exploration (SESE), has recently been accepted at Harvard University's Center for Astrophysics Ph.D. program. He plans to focus his research on the Cosmic Microwave Background to look for clues regarding inflation and gravitational waves. At SESE, Cornelison also began research in Radio Astronomy with the LOFAR Radio Interferometer in Germany and with SESE’s Chris Groppi and the TeraHerz research group, where he is currently working as a research fellow. Cornelison grew up in Kingman, Arizona, the middle of six children. Following high school, he joined the United States Marine Corps where he became an Avionics Technician on Huey and Cobra helicopters and served for five years, one of which was spent in Death Valley for aircraft weapons testing and another on deployment in Afghanistan. Cornelison earned a bachelor’s degree in physics in December 2015, with a minor in astrophysics, and is a Dean’s Medalist.